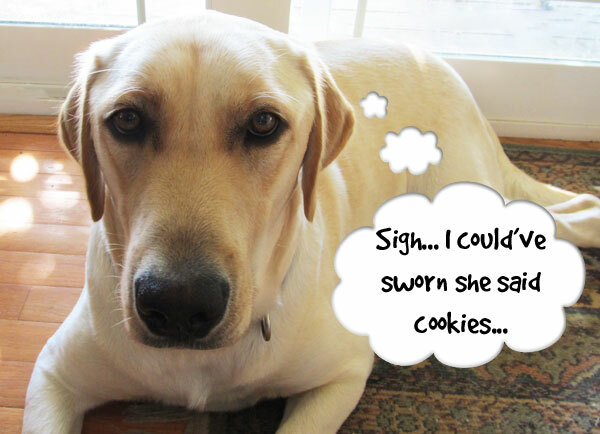 Talking Dogs at For Love of a Dog: Wordless Wednesday: Dog Cookies? I hope that face led to cookies! I think he deserve to have cookies. :).. I remember I baked a homemade dog cookies early this morning and my little doggy loves it.